Helps maintain bronchial lubrication and supports normal mucous membrane function. Supports the body's immune system as it builds up its defense mechanisms. 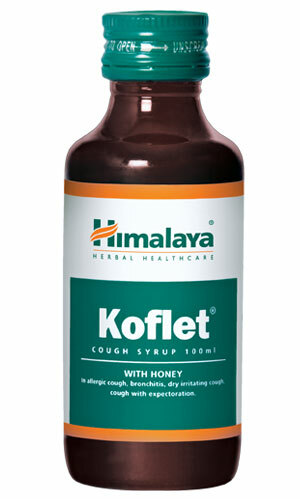 Adults: 1 to 2 teaspoonfuls (5 to 10 ml) three to four times daily.